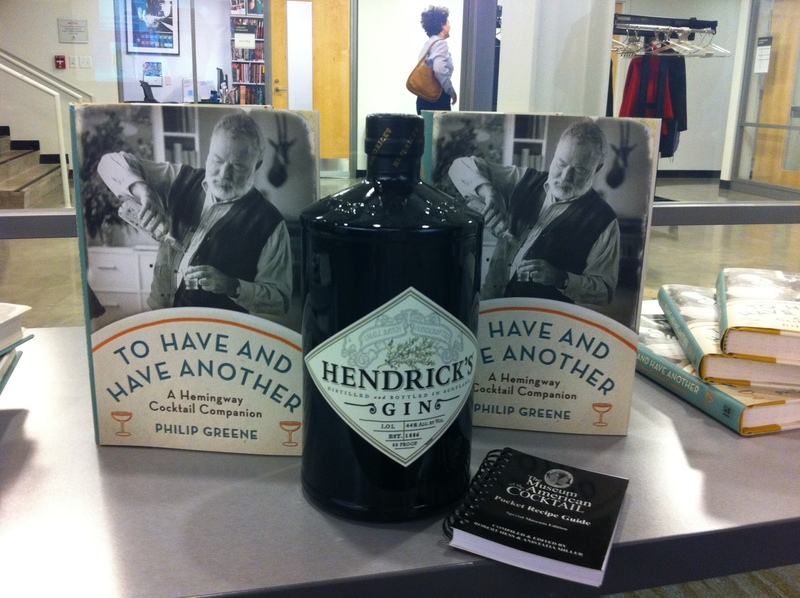 In February Philip Greene, Co-Founder of the Museum of the American Cocktail, showcased his new book To Have and Have Another – A Hemingway Cocktail Companion around town in Washington, DC. On February 21 Phil presented his book at Union Market where guests were treated to four cocktails featured in the book along with food from local vendors and cocktail demonstrations by Gina Chersevani of Hank’s Oyster Bar (Capitol Hill) and Buffalo & Bergen. 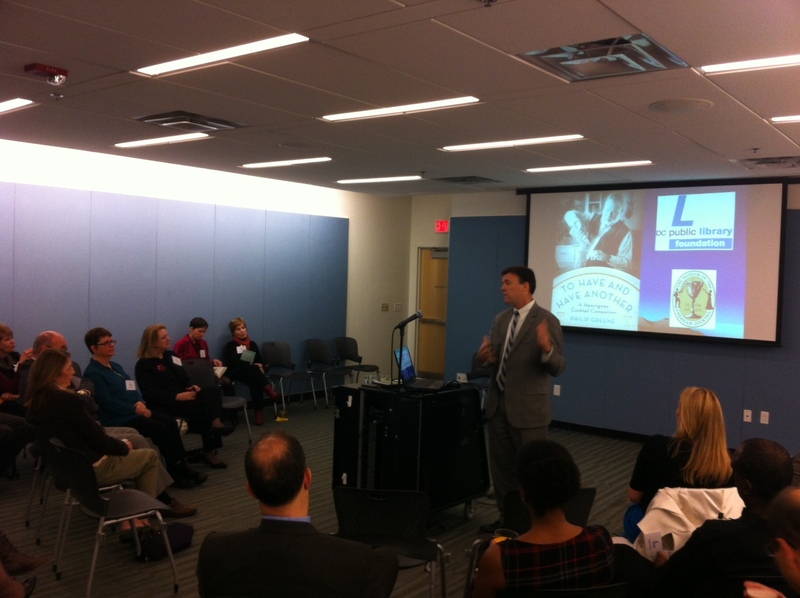 On February 28, to raise funds for the DC Public Library Foundation, Phil also showcased his book at the Shaw Public Library. 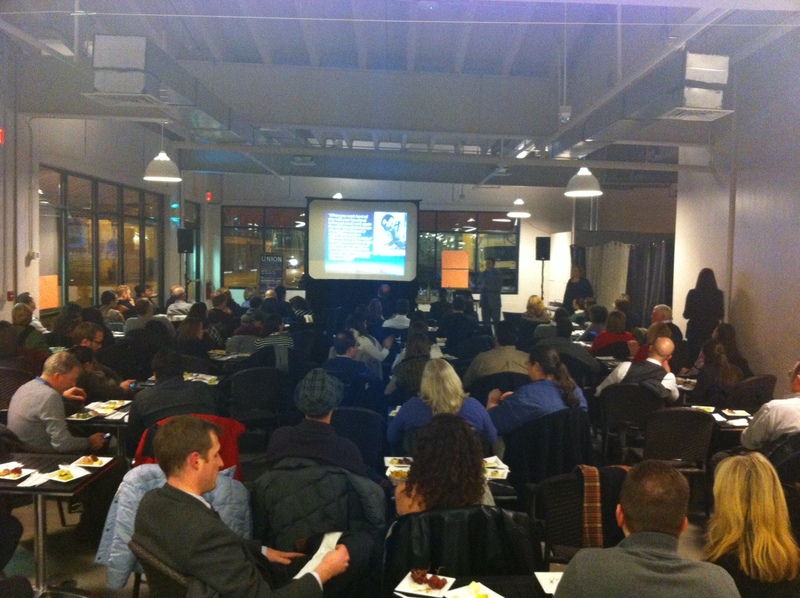 Philip Greene presents to a sell out audience at Union Market. 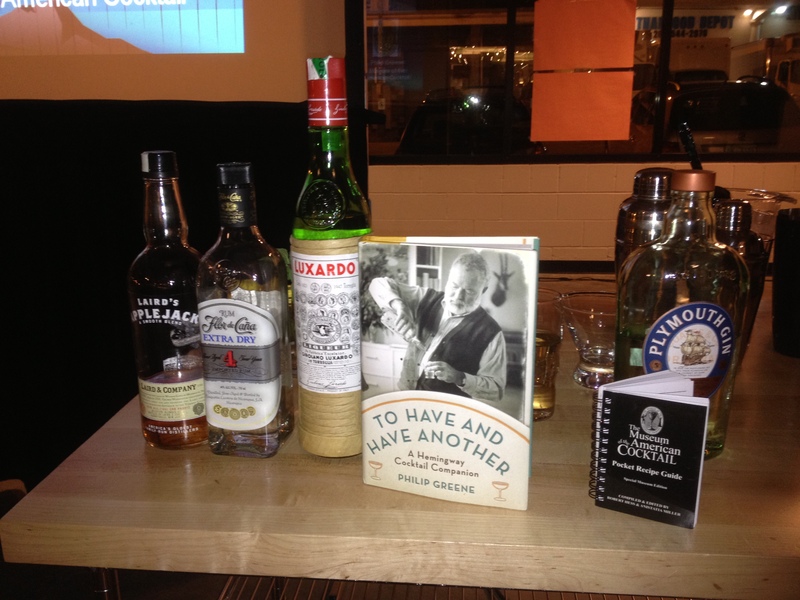 Phil’s seminars detailed how his book covers various cocktails that make appearances in Hemingway’s books, “Papa’s” personal favorites, his philosophies and views on a good drink along with some general cocktail history and anecdotes. 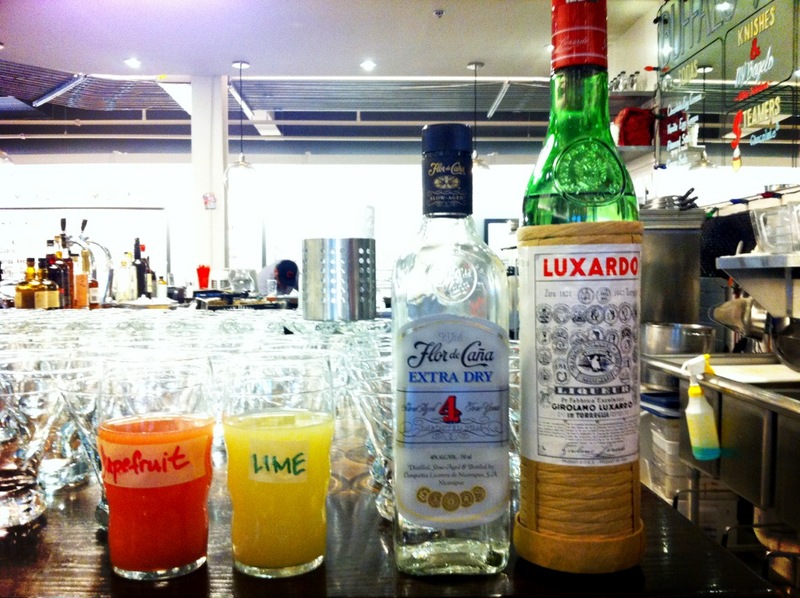 At Union Market, Phil showcased the Jack Rose, Americano, the Bailey and the Daiquiri. Philip Greene presents at the Shaw Public Library. For the DC Public Library Foundation, Phil showcased the Champagne Cocktail and the Hemingway Gin and Tonic, two simple cocktails that distinguish themselves with the addition of Angostura bitters. Phil noted that bitters such as Angostura are a great way to “season” cocktails, similar to how chefs use herbs and spices to season food. The Hemingway Gin and Tonic simply takes the standard G&T and adds a couple dashes of Angostura. 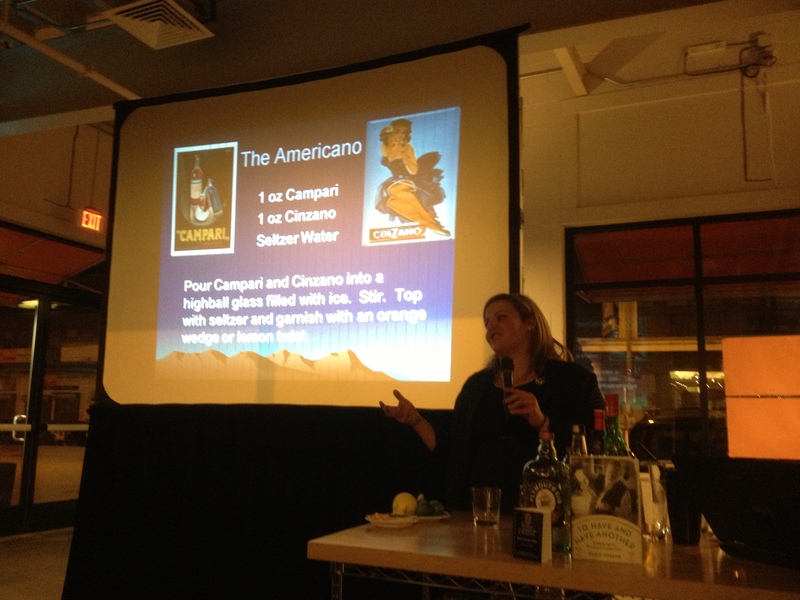 Gina Chersevani presents the Americano at Union Market. Add all ingredients to a rocks or highball glass filled with ice. Stir. Garnish with an orange wedge or a lemon twist. 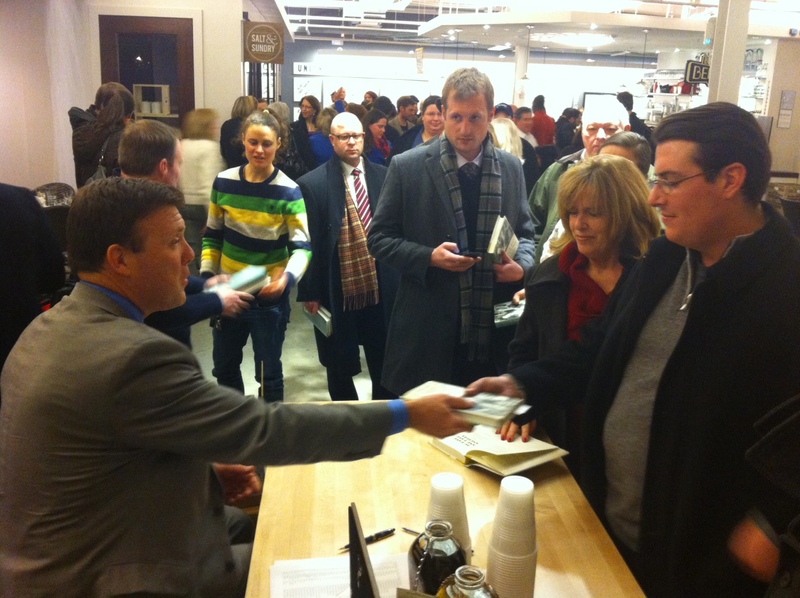 Phil signs copies of To Have and Have Another – A Hemingway Cocktail Companion at Union Market. The mint should be put in the shaker first. It should be torn up by the hand as it steeps better. The fin should be added then and allowed to stand a minute or two. Then add the grapefruit juice and then the lime juice. Stir vigorously with ice and do not allow to dilute too much, but serve very cold, with a sprig of mint in each glass. 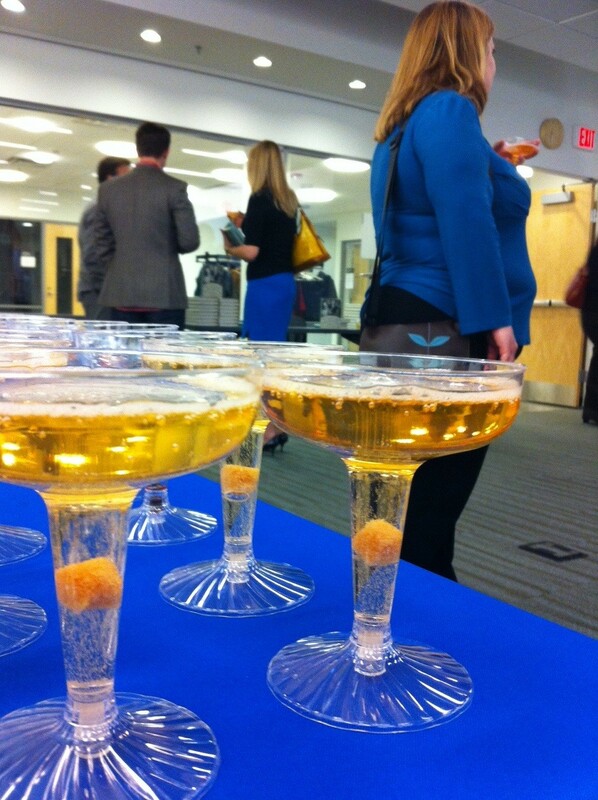 Champagne Cocktails are readied at Shaw Library. Place a sugar cube at the bottom of a champagne flute. Saturate the cube with Angostura bitters. Slowly fill flute with Champagne. “Frappe” (chip or crush) some ice, add to shaker, then add remaining ingredients. Shake well, then pour contents of shaker into a chilled cocktail glass. Fill a tall glass with ice, add ingredients, stir, and garnish with a lime wedge or peel. Shake well with ice; strain into a chilled cocktail glass. Garnish with a twist of lime or lemon peel. The Museum wishes to thank our venue hosts, Union Market and Edens Group (especially Courtney Retzky, Richie Brandenburg and Jodie McLean), and the D.C. Library Foundation (Linnea Hegarty and Martha Saccocio). We would also like to thank Gina Chersevani, the wonderful staff at Buffalo & Bergen, and our volunteers Luke Johnson, Dave Lord and Matt Keller for their help. And a very special thanks to our sponsors Campari, Flor de Cana Rum, Hendricks Gin, Laird’s Applejack, Plymouth Gin, and Beefeater 24 Gin.